Always looking to connect and learn. ​Knowledge and sharing empowers people. This is the annual conference where epilepsy specialists from all over the world come together to share the latest in epilepsy research and the best of treating patients with seizures. There are so many brilliant researchers and amazing colleagues here, dedicating their lives toward finding a cure for epilepsy. Not another moment lost to seizures. While there are a lot of efforts and resources going into much-needed drugs, medical devices, and surgical products, it is also important to identify and work on social and economic disparities in access to healthcare and in health outcomes. That is an area of my research team's focus, and we will be sharing some of our work here this year. In clinical work, I help one person at a time. The healthcare system is set up in a way that it is so difficult to get to a specialist and get the state-of-the-art care that can benefit children. That is not OK. I want to help more. Excited to present my experience in endoscopic pediatric epilepsy surgery in this innovative international virtual forum. Karl Storz Endoscopy and GlobalCastMD invited experts and educators to discuss endoscopy fundamentals, technical pearls, and application of minimally invasive neurosurgery. Register here for this free interactive global web symposium. Our group is co-hosting one of the most important pediatric neurosurgery conferences of the year: the Annual Meeting ​of the AANS/CNS Section on Pediatric Neurological Surgery. 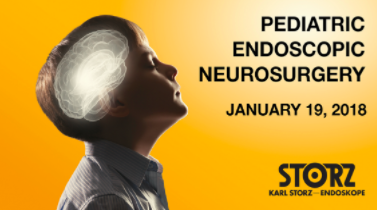 Neurosurgeons, fellows, residents, advanced practice providers have all come to Houston to share and learn about the latest advancements in pediatric neurosurgery. 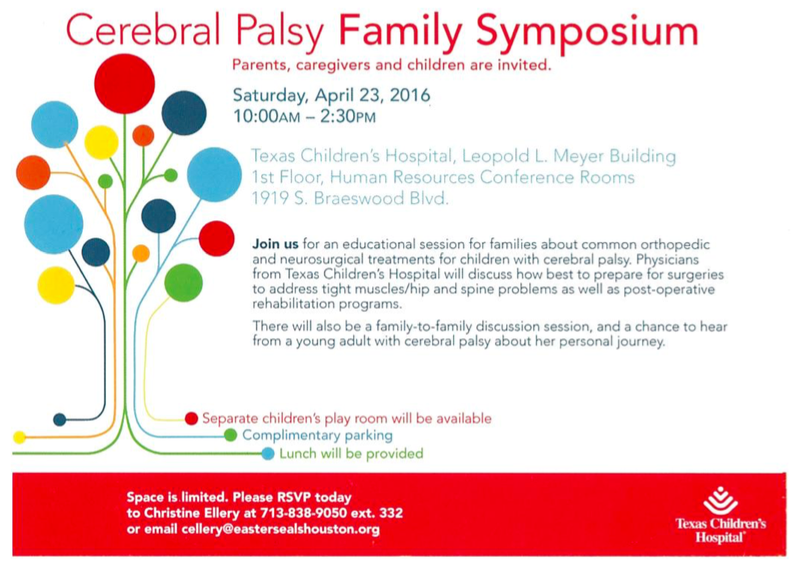 My colleague organized this wonderful patient-centered event. I was honored to be a speaker. While patients and families came to participate and empower themselves with knowledge, I learned a lot myself! I gain so much understanding from patients and families hearing their stories, challenges, and experiences. 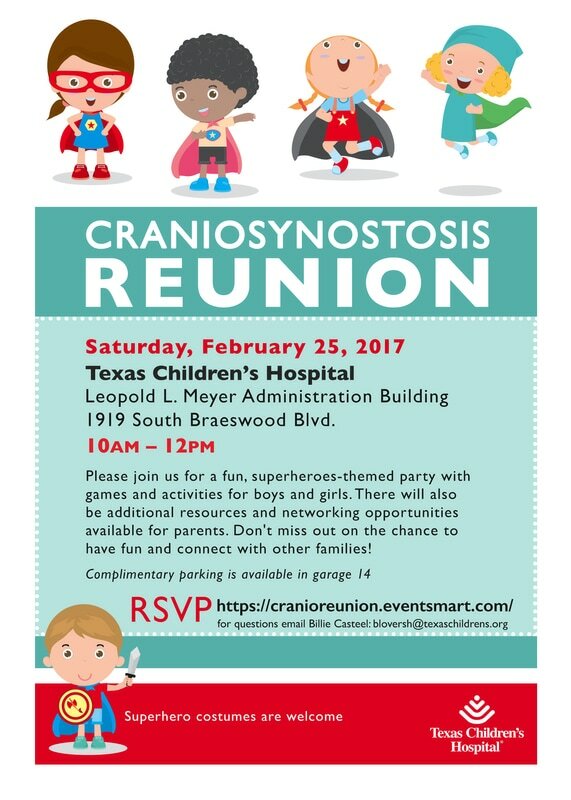 This year's Craniosynostosis Reunion is on February 25, 2017! Come spend your Saturday morning with the Texas Children's Craniosynostosis Family. All are welcome. 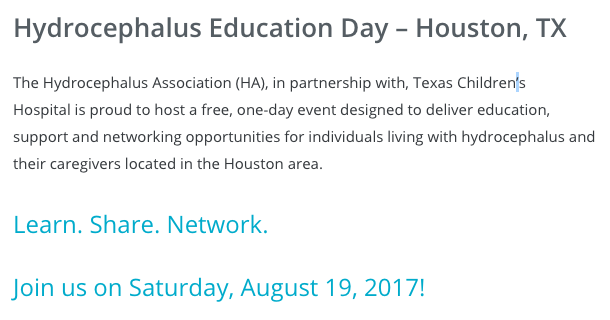 There will be games, networking, and fun for all. 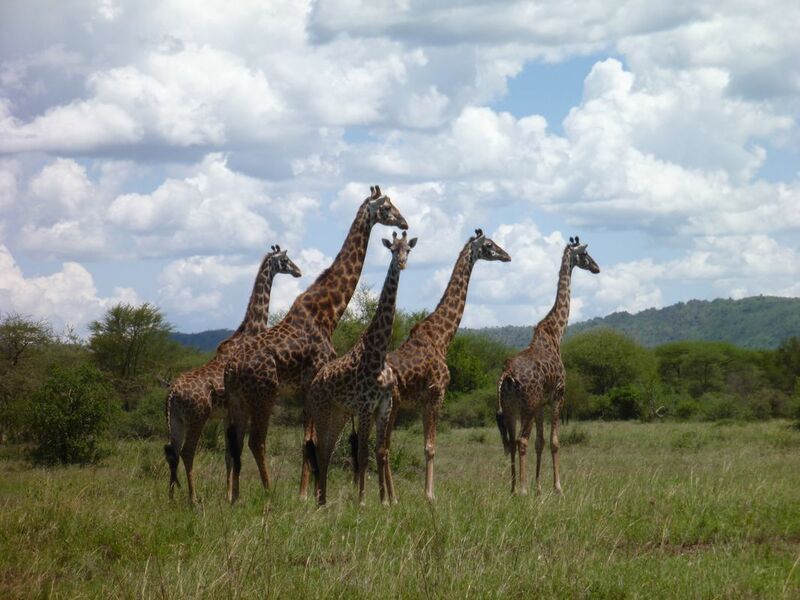 I returned from my 6th trip as visiting pediatric neurosurgeon to Kijabe Hospital in Kenya this November. My mentor Leland Albright and Susan Ferson spent years developing pediatric neurosurgery in Kijabe. ﻿Join us for an informal support group over lunch where parents of children with craniosynostosis share their thoughts and experiences. 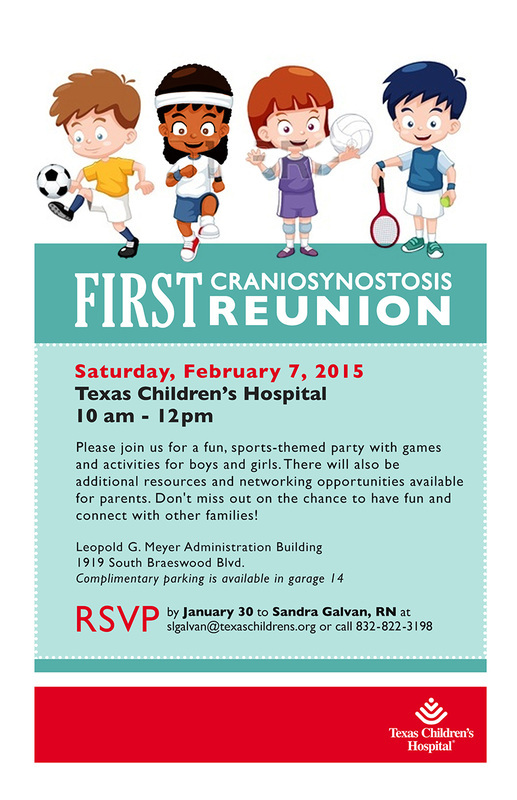 The group meets in the conference room outside the multidisciplinary craniosynostosis clinic. Patients, families, nurses, doctors, hospital staff get together once a year to celebrate the journey. Our hospital's child life specialists set up fun and games for kids of all ages; families have a chance to connect and share. My blog post about this terrific event. 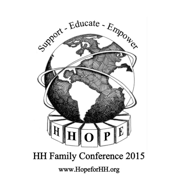 The Hope for Hamartoma family conference took place June 10-12, 2015. 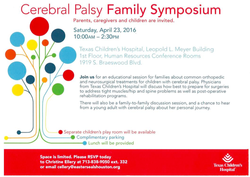 Our physicians both taught and learned from highly engaged families in the HH and epilepsy community.